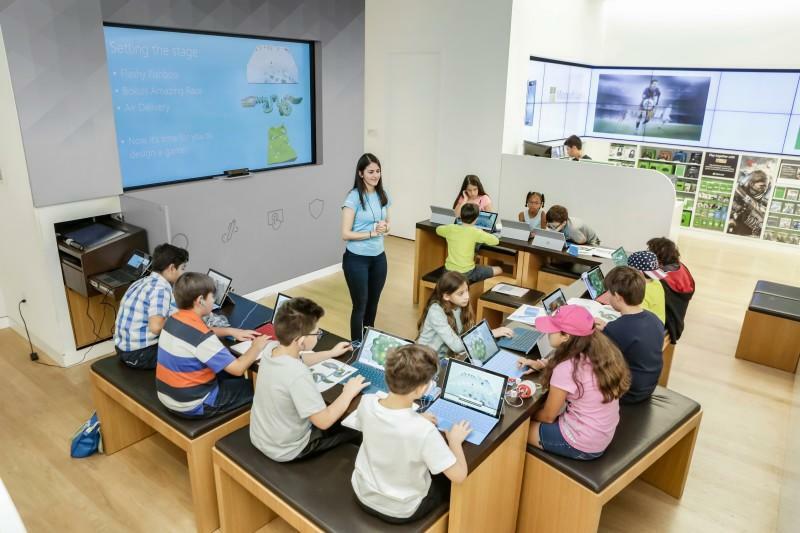 Join the Microsoft Store at La Cantera for FREE in-store trainings, classes and workshops! You won’t want to miss these free Microsoft Store events including business, education, youth, gaming, and technology classes and workshops. Located on Level 1 between Neiman Marcus and the Center Court, Microsoft Store offers events for all audiences year round. Whether you are a small business owner, a student, or a parent interested in your children learning how to code, Microsoft Store events have something for everyone.